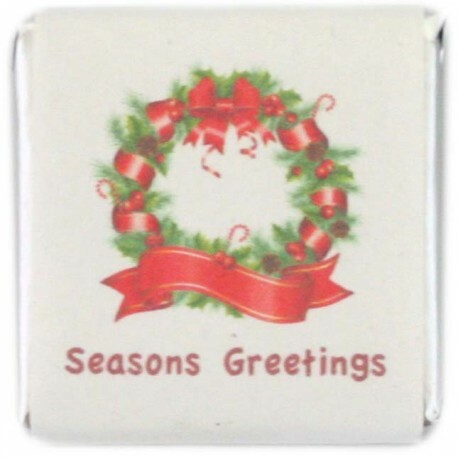 Napolitains are thin square chocolates which may be wrapped in a personalized paper wrapper. 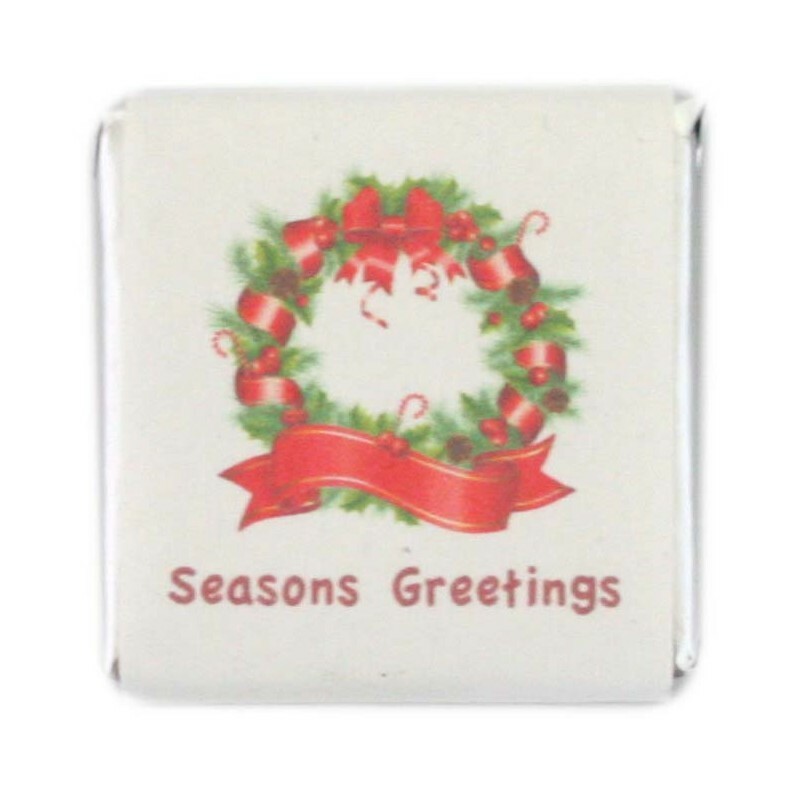 Standard Label: We also offer chocolate squares with a standard label; the labels include “thank you”, “with compliments” or an image of a coffee cup – the perfect way to thank your customers. Chocolate Type: You can choose between our couverture milk and couverture dark chocolate.